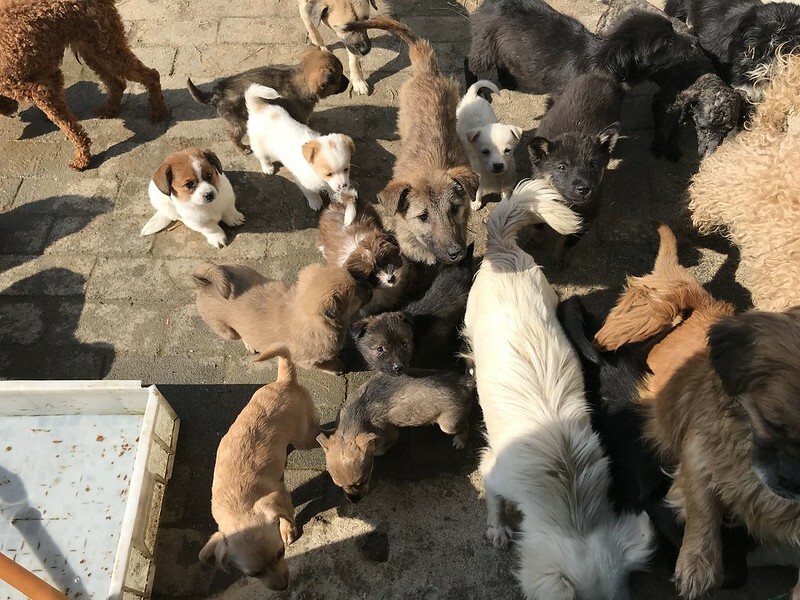 Animals Asia and two Chinese animal welfare groups met with Public Security Bureau and Ministry of Agriculture officials in China’s south-eastern Jiangxi province recently to improve the treatment of companion animals and strays in the province. It soon became clear that the local government-run shelter had very low adoption rates – an area where animal welfare charities have strong experience. A collaboration began and the resulting adoption drive resulted in 29 dogs finding new forever homes. Due to the success of the initial campaign, the Jiangxi authorities already have plans to work with the charities again on similar projects. 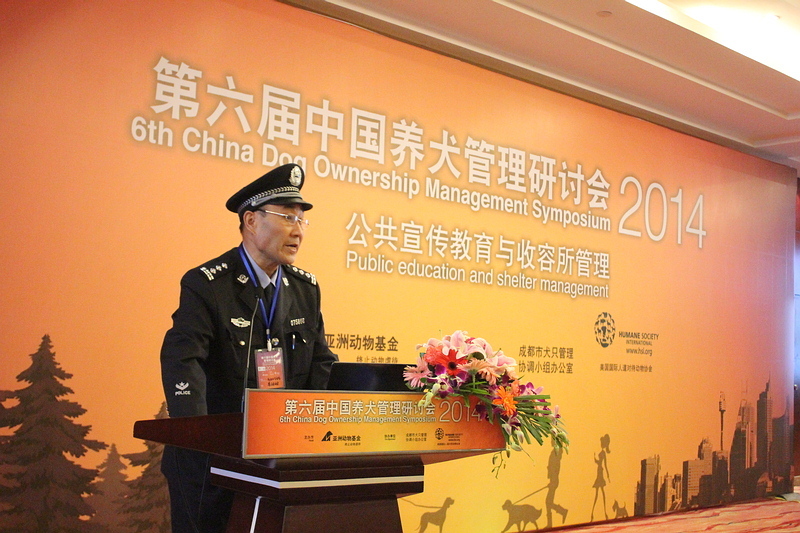 The authorities in Jiangxi have been regular attendees at Animals Asia’s biannual Dog Ownership Management Symposium, which brings together government and non-government organisations to find humane solutions to issues such as strays, rabies and abandoned companion animals. In recent years, the authorities in the provincial capital of Nanchang have adopted suggestions raised at the conferences such as introducing compulsory vaccinations and reducing fees for registering companion animals. In 2016, Animals Asia held their seventh annual symposium and the annual gathering is now China’s leading forum on dog management issues. 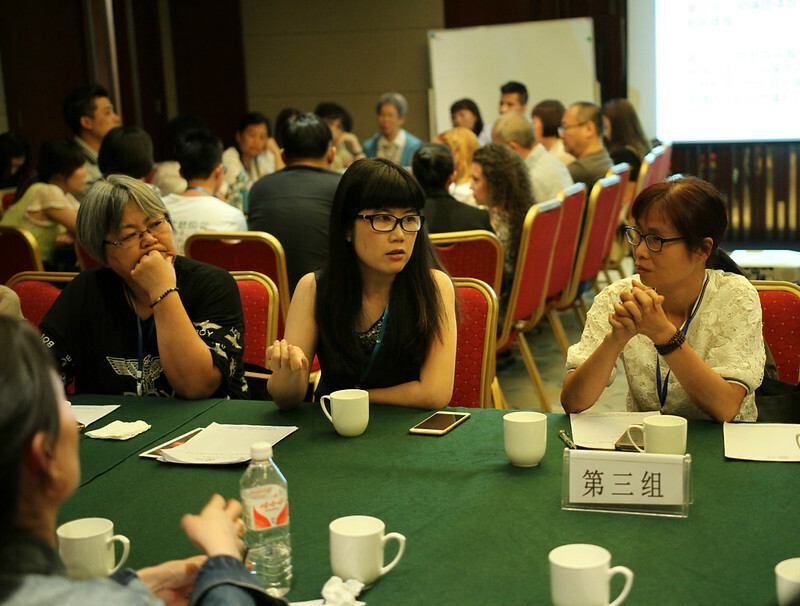 To date, a total of 463 governmental officials from 46 cities throughout China have participated in our symposiums. The eighth symposium will take place later this year. Animals Asia’s Cat and Dog Welfare work in China is carried out by Ya Dong, a consultancy wholly owned and advised by Animals Asia.